Best Belly Band Corset Stomach Belts Support For Maternity Women Abdominal Binder Postpartum. Belly Band Corset Stomach Belts Support For Maternity Women Abdominal Binder Postpartum. Highly recommended by Doctors as a postpartum or postsurgical abdominal support or as a breast binder. 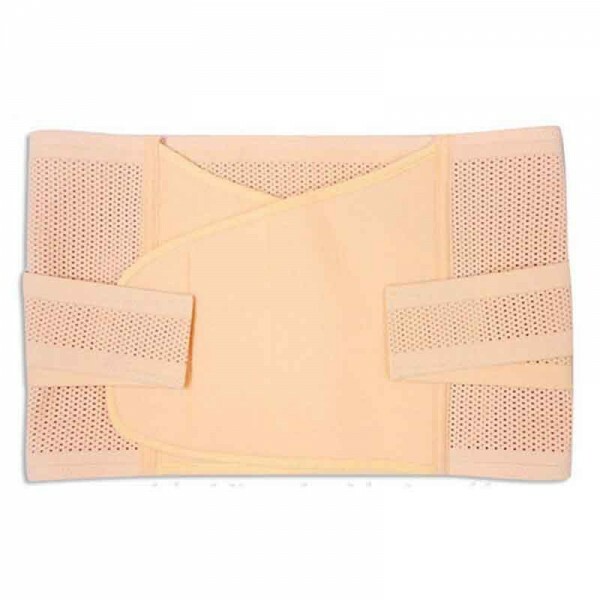 Helps minimize pain by providing evenly distributed pressure to the abdomen, waist and lower back. Helps speed up recovery after a C-section, abdominal hernia or any other surgery in the abdominal area. Helps improve balance and redistribute weight so you return to your prepregnancy shape sooner. Specifically designed for a woman’s body, hugging the waist and flaring out over the hips. Recommended in cases of abdominal hernia. Item Type: Braces & Supports.